The explosion of mobile devices means businesses must consider mobile first approach. Thus, mobile email optimization is crucial for businesses to achieve goals. Few years ago, optimization of marketing emails for different mobile devices was not considered as the crucial aspect. Now, with rapid growth of mobile sector and increased attachment of people with their mobile devices, mobile email optimization has become essential and one of the best practices for businesses. So, if you want an email marketing campaign that will work for your business, you should design, write, & deliver your emails by keeping in mind mobile first approach. HTMLPanda is a trusted name in building your brand reputation in today’s highly competitive market. Here, our professionals employ the best practices for email marketing on mobile to derive more potential customers & higher conversion rates for your business. 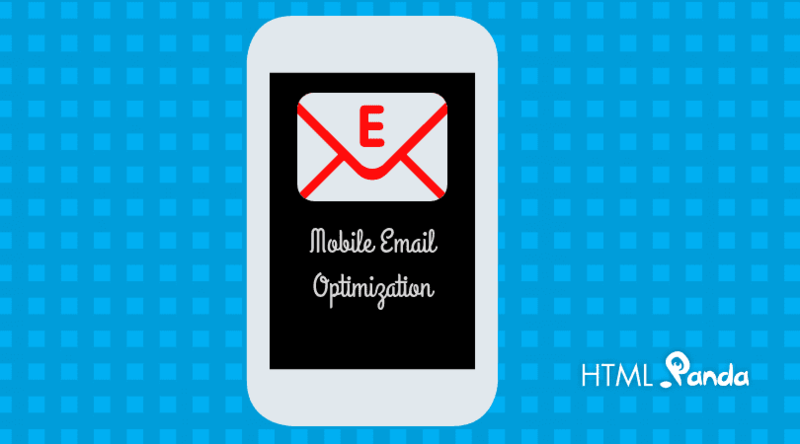 Why mobile email optimization has become important for your business? According to stats more than 73% of smartphone users check their emails with their devices. And, it is estimated that till the end of 2018, total mobile email users are expected to reach over 2.2 billion world widely. By this time, it is expected that 80% of email users will access their emails via a mobile device. Therefore, the increasing engagement and customer acquisition demand a mobile friendly email marketing. By adding mobile email marketing, digital marketers can improve their reach & visibility to the wider audience that enables them to engage and convert more leads for their business. 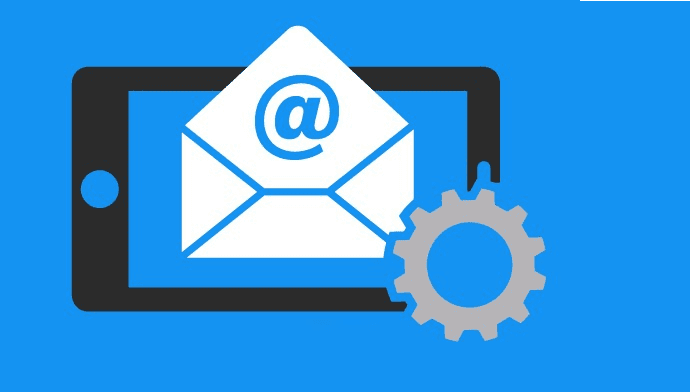 What are the crucial elements of a mobile email optimization? Clear & concise formation is crucial for all emails especially when we consider mobile versions which have small screen size. Keep the layout simple with considerable negative space so that readers can easily differentiate the content. For example, use a single column template which will make you content much more flexible for all the screen sizes. Make sure that the width never exceed more than 600 pixels otherwise your message will not display properly. This will make the message complex to navigate. Users hardly take few seconds to check the email, so it should be to the point along with specific words and spacing. Figure out overall content of your email and remove the irrelevant links, images, and copy to make it more approachable. Use the most important words in subject line or beginning lines of you message. Highlight them using various font styles that will help you to get readers attention to the important part of the email. Multiple columns template with a mobile device screen is complex to navigate and might be confusing. On the other hand, single columns make you email uncomplicated and compatible across different devices. It can also simplify your design and effectively highlight your important content. One-column design supports larger text size & tap able buttons. Most sources recommend 30 characters subject line for mobile email. Make the subject line of an email short & compelling to convince the users to open it. Thus, it is essential to optimize your email subject lines for mobile devices in order to achieve more conversions. Usually, the subject line is formatted with darker, and heavier text in order to make it specific among other details in email. Multiple CTAs can make things more complicated on mobile devices. Convey your message to readers and make it easy for them to understand it. Put a clear call to action near to the top of your email using large tap able buttons to enhance the best user experience. Make sure it should be minimum with a size of 44*44pz & easily visible and clickable. So, if you want to engage users with your brand through mobile devices then make buttons & links large enough for people to click without any hassle. Only consider images that are important for your email and smaller size images that reduce load time & bandwidth. 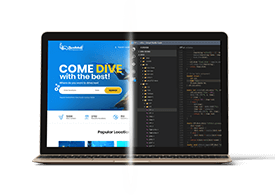 One can use responsive-coding techniques so that smaller images can be loaded easily on mobile devices. To fully optimize your mobile email, reduce the file size & the size of images with that particular email. Today more and more people are viewing email on mobile devices as the usage of mobile is growing everyday. In order to achieve more leads and conversions for your business, it is time to get ready for mobile email optimization. Above-mentioned tricks can be effective for a successful email marketing campaign in order to make mobile-friendly emails. How Artificial Intelligence (AI) Will Transform The Mobile App Development?